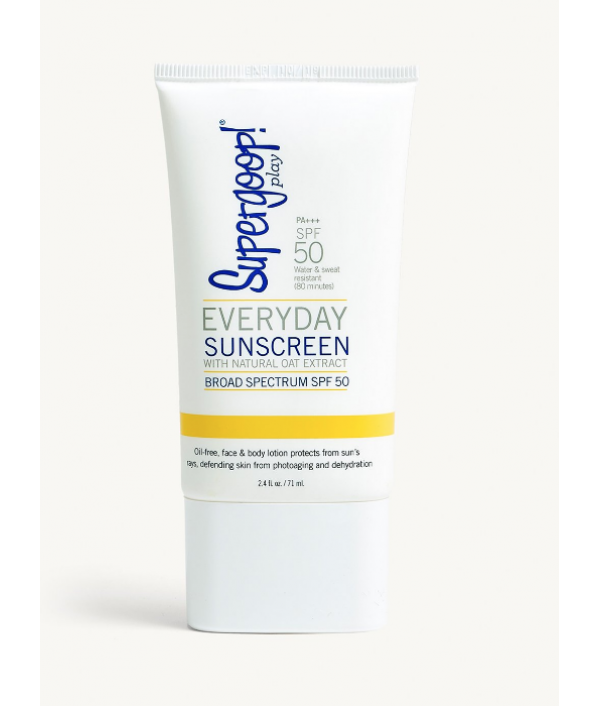 We care about every single ingredient that goes into our products, creating formulas that are as clean as possible without sacrificing sun protection. We pack a healthy dose of antioxidants into all of our formulas, and offer chemical and mineral choices for every skin type. By always updating our "no" list (the ingredients we'll never use—like oxybenzone), we make it easy to say "yes!" 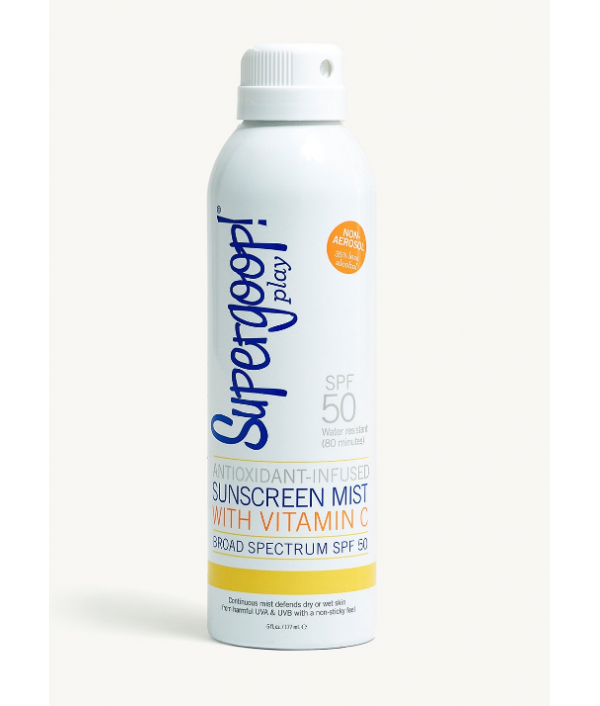 to safe suncare. 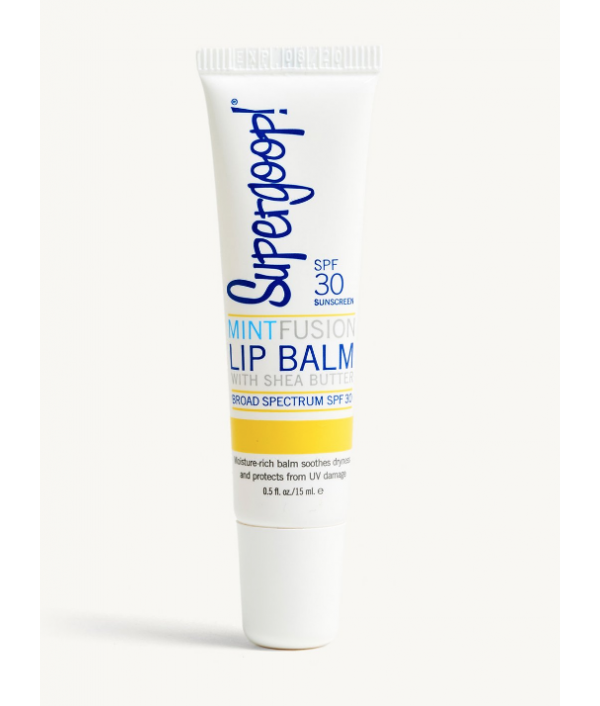 A nourishing, protecting, and soothing lip balm. Lips are one of the most sun-sensitive parts of your body. 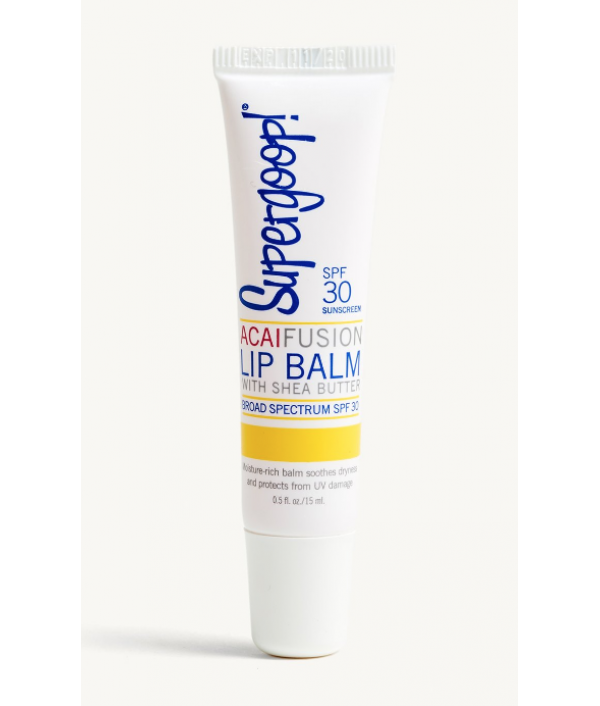 This lip balm, made with moisturizing shea butter, will lock in hydration while protecting from the sun.Clean. Green. 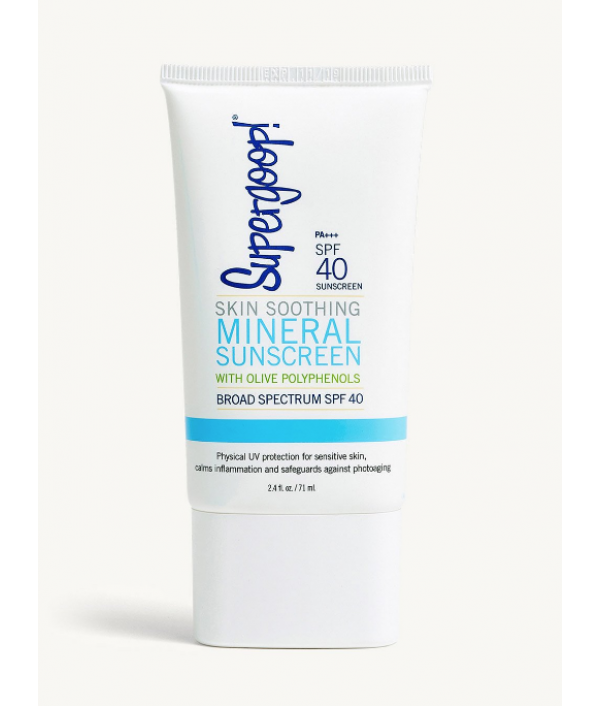 Natural.SPF packed with ..
A Supergoop! favorite. 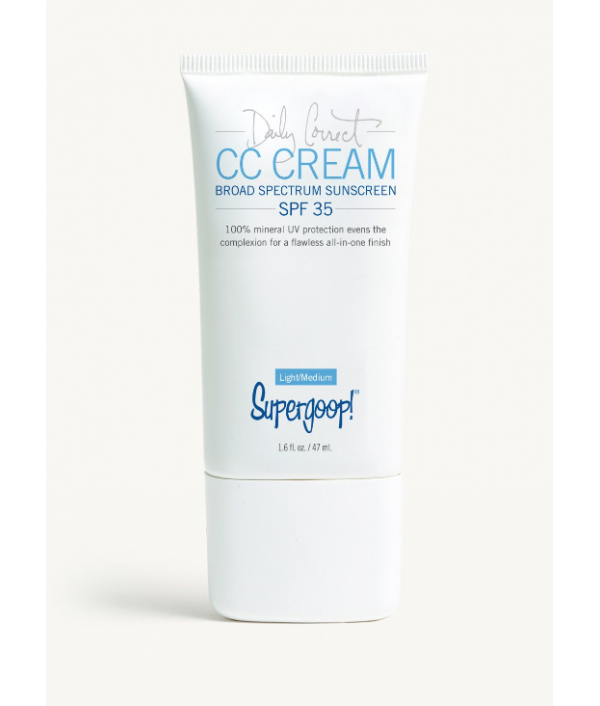 This color-correcting cream softens the look of fine lines, wrinkles, and pores. Foundation and skincare in one, this CC cream provides lightweight color coverage and correction, while protecting against UVA and UVB rays with 1..
A lightweight, whipped, antioxidant-rich mousse with SPF 50 protection. 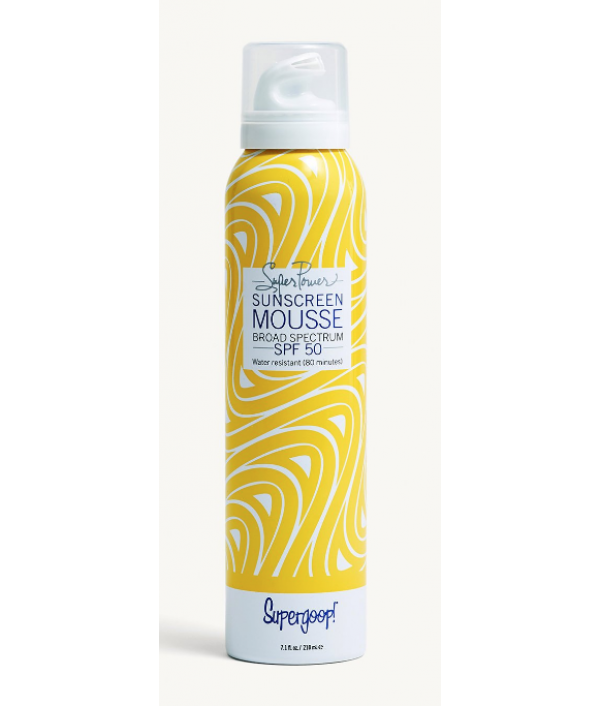 The Super Power Sunscreen Mousse is formulated with nourishing shea butter, antioxidant-packed blue sea kale, and a refreshing hint of cucumber and citrus. It's also water resist..